This is my favorite cookie recipe of all time! Yup, oranges. This is a fruity cookie! 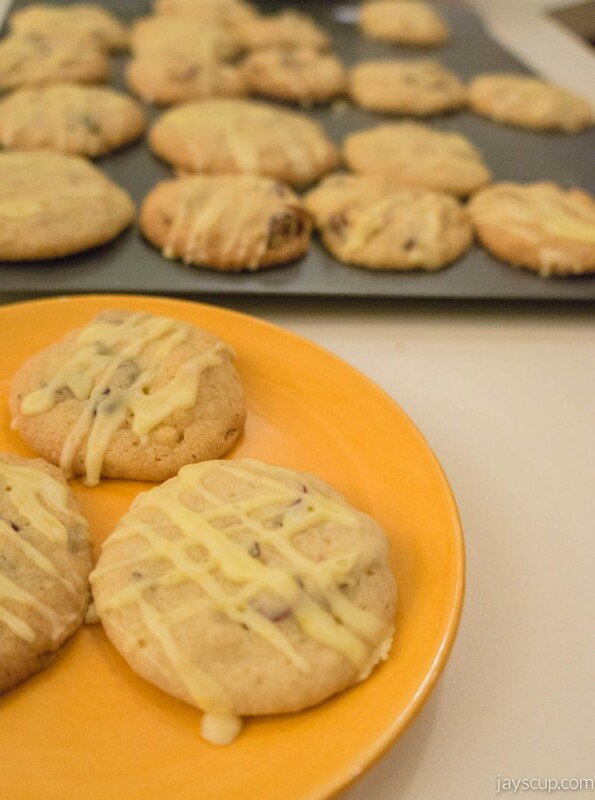 The cookie is a bit tart, zesty, and just the right amount of sweetness. The tartness balances well with the sugar. If you’re one of those that cannot eat super sweet, decadent desserts, this cookie is perfect for you. I can’t just eat one of these, and I have to stop myself if I’ve had half a dozen. I make them for friends, and they gobble them up! Recently I made these cookies for my sister’s boyfriend’s family (Hi Luus!). 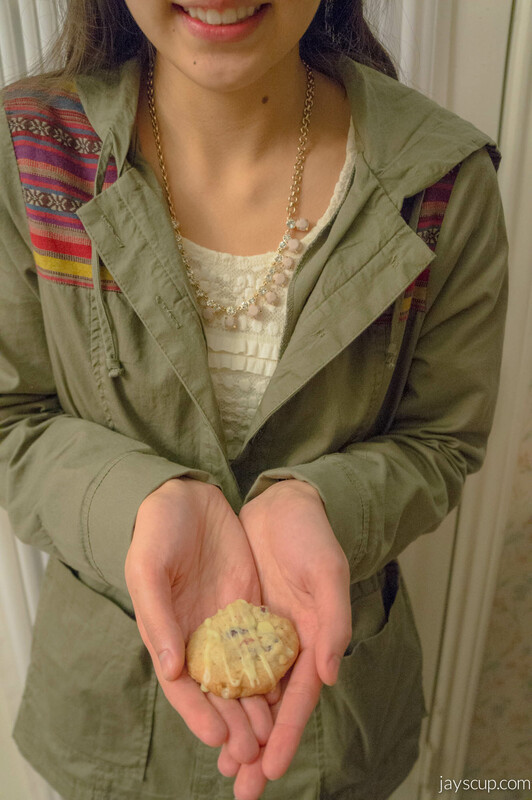 They told me that the cookies were delicious, and I’ve been reminded, more than once, to post the recipe on my blog. So here you go! I dedicate this post to you. 1. Preheat the over to 375° F.
2. 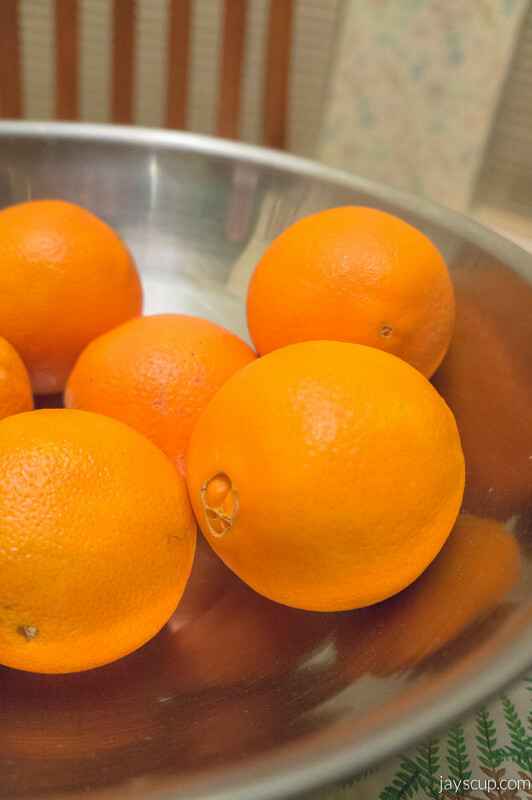 Prepare your orange zest and orange juice. Grate the entire orange so that you have 1 1/2 teaspoons of zest. Then juice the orange so you have 5 tablespoons of orange juice. Set aside. 3. In a large bowl or with your mixer, cream the butter, granulated sugar, and brown sugar together until smooth. Beat in the egg, 1 teaspoon of orange zest, and 2 tablespoons of orange juice until well blended. 4. In a separate bowl, mix together the flour, baking soda, and salt. Then mix the dry and wet ingredients together. 5. Mix in cranberries and walnuts until evenly distributed. 6. 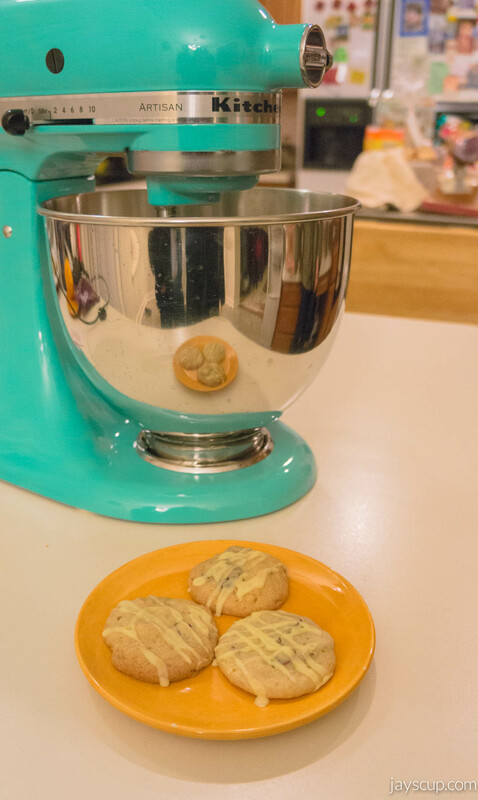 Drop tablespoons of cookie dough onto a cookie sheet and bake for 12 minutes, or until cookies are golden brown. Then let cookies cool on a rack. 7. Finally the icing – in a small bowl, mix together 1/2 teaspoon or orange zest, 3 tablespoons of orange juice, and confectioners’ sugar until it has a smooth consistency. 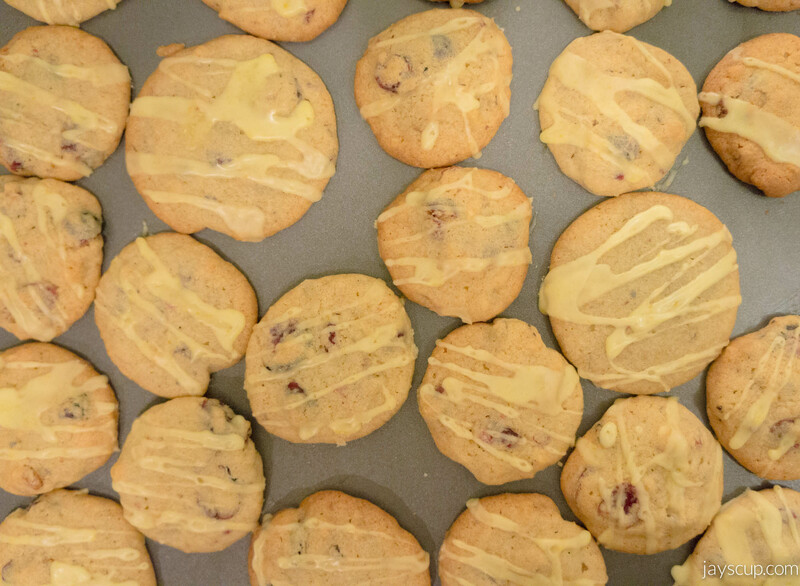 Drizzle over the tops of cooled cookies. Let it set for 5-10 minutes. And you’ll get these things! I present to you, Cran-Orange cookies! This entry was posted in Food & Recipes and tagged baking, cookies, cran orange, cranberries, cranberry, food, orange zest, recipes, walnuts. Bookmark the permalink.